I use two therapeutic tools in intuitive reading consultations with clients: Astrology & Tarot. The Tarot is, traditionally, a divination tool of 78 cards. The Tarot deck is a pictorial representation of a series of archetypal energies present in human existence. WHAT IS THE TAROT…TO ME? The Tarot is a means by which I tune in to and receive messages and guidance from my Higher Mind/Self. It is primarily a tool for accessing inner guidance in a focused way. It is a tool for communicating the vibrational signatures contained within one’s energy field and/or a particular circumstance. It is a way I can help others access their own inner guidance and creative power by acting as a facilitator. Here’s one of my podcasts which gets down into the nitty-gritty of i) why a Tarot reading consultation really is you communicating with your own Higher Mind, ii) how time can be effectively weaved into the structure of a Tarot consultation to put you in the driver’s seat of your life, and iii) the essential “bare-bones” questions that help you retrieve the most insightful and healing tarot reading experience. Listen here. In my work as an intuitive counselor I use astrological information to therapeutically help the people I work with. Your astrological birth chart is a symbolic diagram of your wiring, essential energy attunement and potentials. It also outlines YOUR specific timetable of evolution. Astrological counseling is uniquely and powerfully able to provide you with a CONTEXT for the challenges you are facing at the moment, and how you are being asked to develop and change. In my work with clients I apply their astrological birth charts to the situations and experiences that are relevant in their lives RIGHT NOW – challenges, recurring issues, relationship experiences, choices and decisions, changes and transitions. 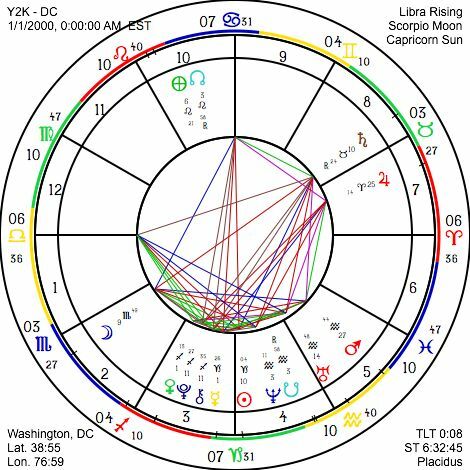 I examine what their charts suggest about their natural wiring and energy flow, lessons they have come to learn, and the qualities they have come into their lifetimes to cultivate. Instead of examining these things in a vacuum, I believe that astrological information really comes alive and has the most therapeutic benefit when it is able to help someone understand a specific experience that they are going through. Using prognostic astrological techniques – transits, secondary progressions and solar arc directions – I help people to better understand the life cycles they are in, i.e. the unique schedule of their development in this lifetime. For a (very) full statement of my approach to astrology, click here. I emphasize meaningful guidance and therapeutic insight in my consultations. You may come with a theme, question, or a circumstance. You may want direction in a specific life area. I work with you to understand precisely what it is you need clarity and insight on. We agree on the most empowered form your question(s) can take – one which is designed for you to get the most from the reading/consultation. We solicit, with the cards as a medium, or your astrological birth chart, the highest guidance and insight that is available to you. If we are doing the session over Skype, we create a quiet contemplative atmosphere on both ends. Very often, readings bring up information and guidance that is sometimes challenging for us to integrate if we are not in the correct frame of mind. I urge you to assess for yourself whether you are open to receiving information and guidance that may well be different from how you view your circumstance. 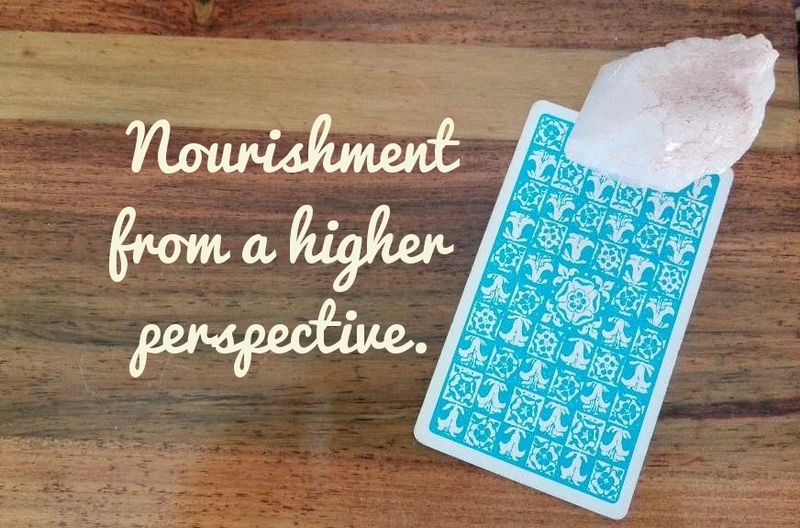 See here for help with how to prepare for your Tarot reading. I also highly recommend that you have a look at my list of frequently asked questions before booking a session. While my consultations do examine where things are headed for you, this is informed by my overarching philosophy: when you make yourself aware of the strongest potentials in your life, you participate consciously with your own power to create. – accessing the information that is in your highest interest to know and understand. To see my consultation options and book a session with me, click here. If you reside in Jamaica, go to my local clients page to see my options and to get the information you need. To see some of my client feedback, click here. I look forward to working with you, and I am honoured to be part of your journey.